Rolls Royce has always been known for ultra luxurious cars with stately looks and super silent engines that simply waft. As more Indians can afford highly priced Rollers, the British automaker now owned by BMW has just rolled out the Ghost V Specification limited edition model for Rs 5.2 crores (ex-showroom, Mumbai). The limited edition car gets 30 more horses than the regular one and the also gets a price bump up of Rs 30 lakhs over the regular model. But if you were amongst the ones buying a Rolls Royce Ghost, would you care for the 30 horses or 30 lakhs? The former, right? 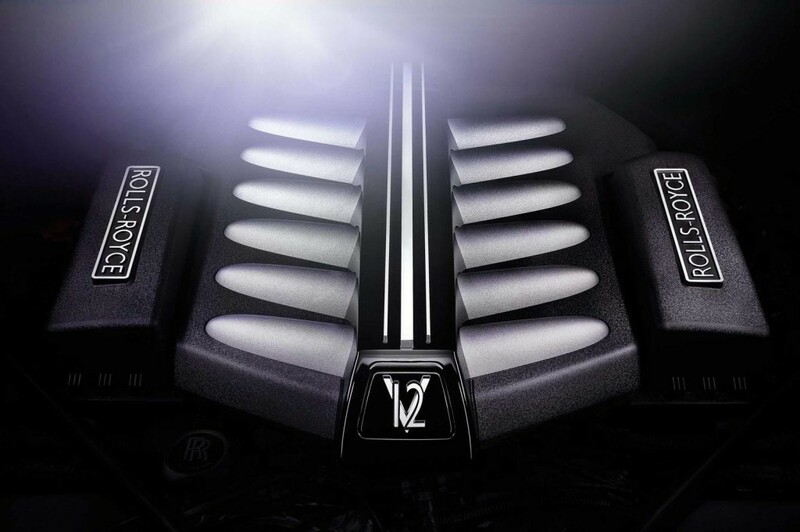 Propelling the Rolls Royce Ghost V-Specification is a slightly upgraded twin-turbocharged 6.6 litre V12 motor that outputs a maximum power of 593 Bhp. The car does the o-100 kmph dash in 4.9 seconds before hitting a top whack of 250 kmph. with 80 percent of the power on offer being made available right from idle. Along with the power bump up, you get a slightly better fuel economy and lesser CO2 emissions as well. Talk about having your cake and eating it too. Anyways, the car was never meant to please the ones pitching for a greener planet. It was and will always be meant to be a bespoke automobile that has luxury and exclusivity written all over it. 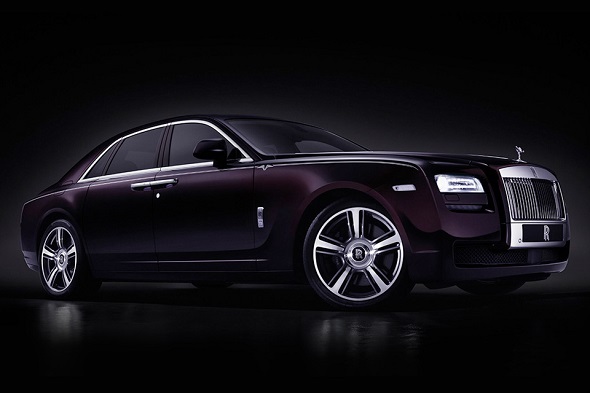 The Rolls Royce Ghost V Specification is available in long as well as standard wheelbase variants. It gets 21 inch alloys along with special coachlines. To mark the limited edition, you get “V-Specification” badges on the inside (seats and dashboard). The car will be made available in 5 colours: Graphite, Black Sapphire, Black Kirsch, Arctic White and Infinity Black. There will be optional chrome exhausts on offer as well. 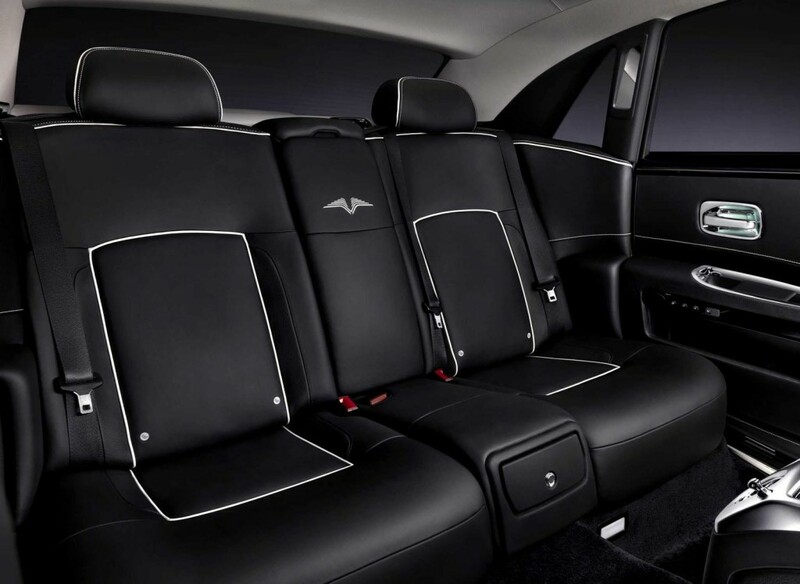 The V-Specification gets contrast piping and stitching for the leather upholstery. 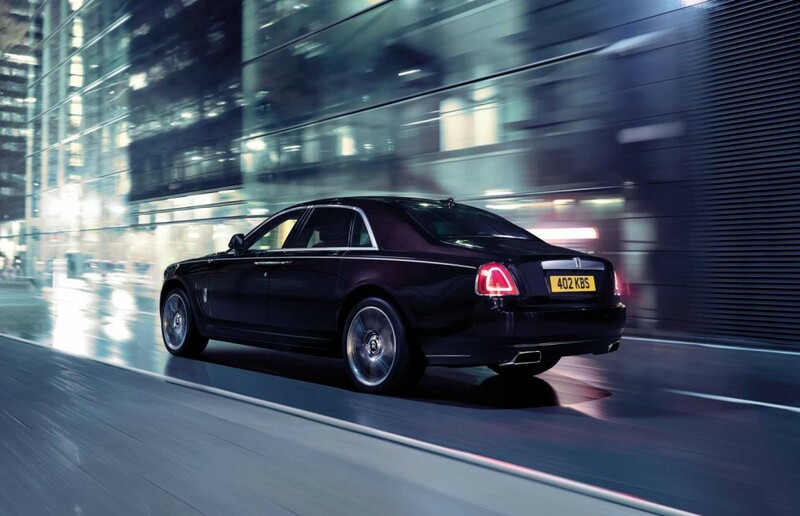 The Ghost already had everything you could crave for and the V-Specification edition takes the same to the next level. 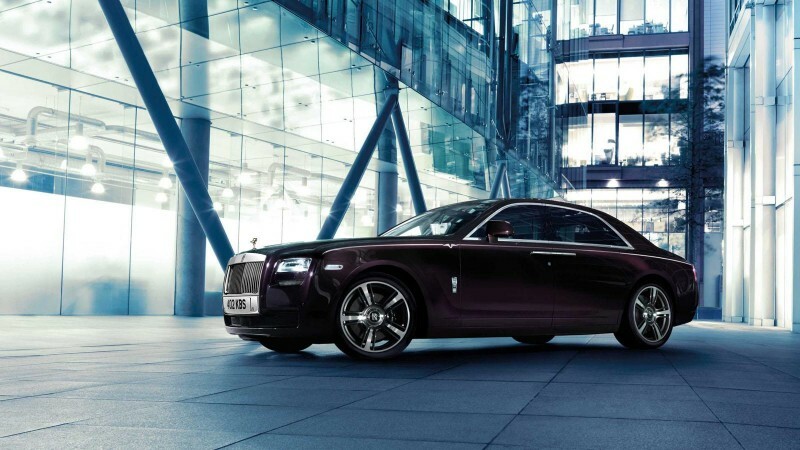 This limited series celebrates one of Ghost’s defining characteristics; the exquisite 6.6 litre Rolls-Royce V12 engine. Since its introduction in 2009, an extraordinary marriage of assured presence and remarkable driving dynamics has endeared Ghost to a new generation of highly discerning businessmen and women, ensuring the car’s position as the statement of choice for a growing band of successful entrepreneurs around the world.